AMB-FUBINACA (also known as FUB-AMB and MMB-FUBINACA) is an indazole-based synthetic cannabinoid that is a potent agonist for the cannabinoid receptors. 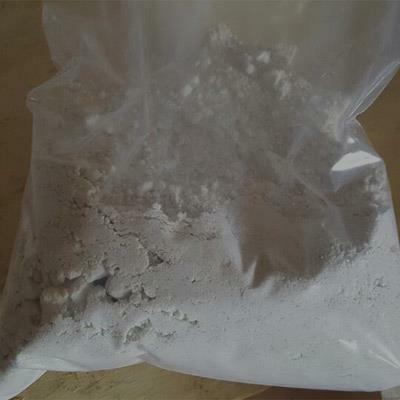 Thus, it is sold online as a designer drug. It was originally developed by Pfizer which described the compound in a patent in 2009. Dosage required for pharmacological effects in humans is unknown. Little is known about its absorption, distribution, elimination or time course. Investigation of the pharmacokinetics of AMB-FUBINACA has focused on delineation of its metabolism. There is emphasis on identifying unique metabolites that may be used for forensic purposes. Ten metabolites of FUB-AMB have been identified in human hepatocytes, with verification of the major metabolites in authentic human urine.. It undergoes extensive biotransformation that is focused on hydroxylation of its cyclohexylmethyl tail.